The BBC Handbook was published annually beginning in 1928 to inform the British public about the work being done by its national broadcaster. 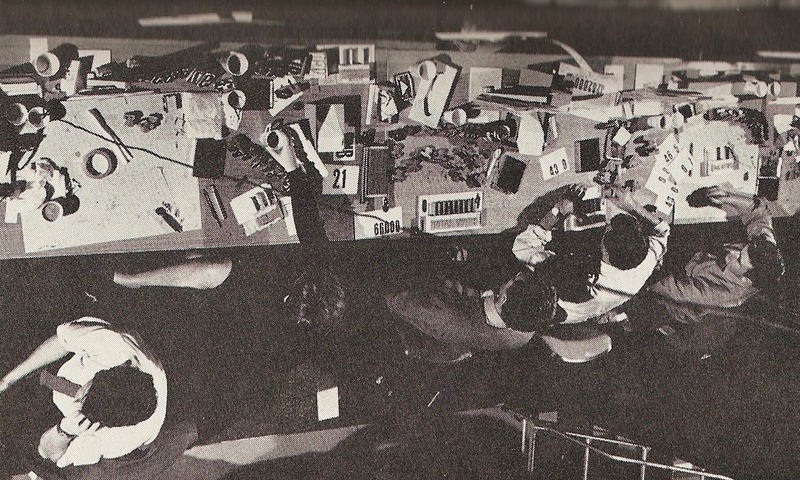 Under one cover and written in a straightforward prose style, a reader could find the Beeb’s technical broadcasting details (including the exciting new vistas opened up by Telstar and other communications satellites), highlights from programming on both radio and television, and the corporation’s plans for the future. In a way, these Handbooks were the “public website” of the BBC in the era before the internet. In 1965, the year of this Handbook, the BBC was going through some momentous changes. The corporation had just covered the 1964 General Election, where Labour had taken back Number 10 for the first time since 1951. 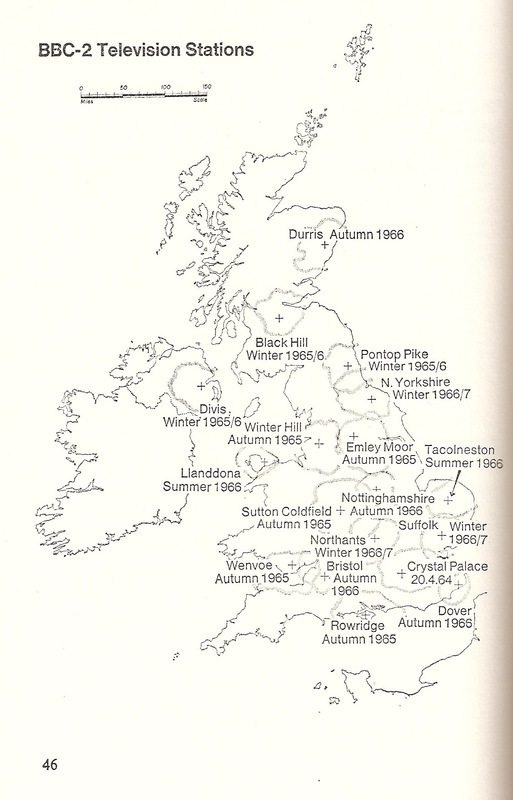 The BBC’s three radio channels had just been slightly reconsolidated but still maintained a middle-of-the-road Home Service, a relatively unchallenging “Light Programme,” and the eclectic highbrow mix of the Third Network (formerly the Third Programme). The BBC was also facing intense competition from pirate radio, which was beaming in the current sounds of rock and roll to British youngsters who had no interest in the BBC’s old-fashioned “civilizing” mission that came out of the war years. In two years, this competition from pirate rock radio would lead to the establishment of Radio 1 in an attempt to capture the youth market. On television, the Beeb had just introduced BBC2 the previous year. 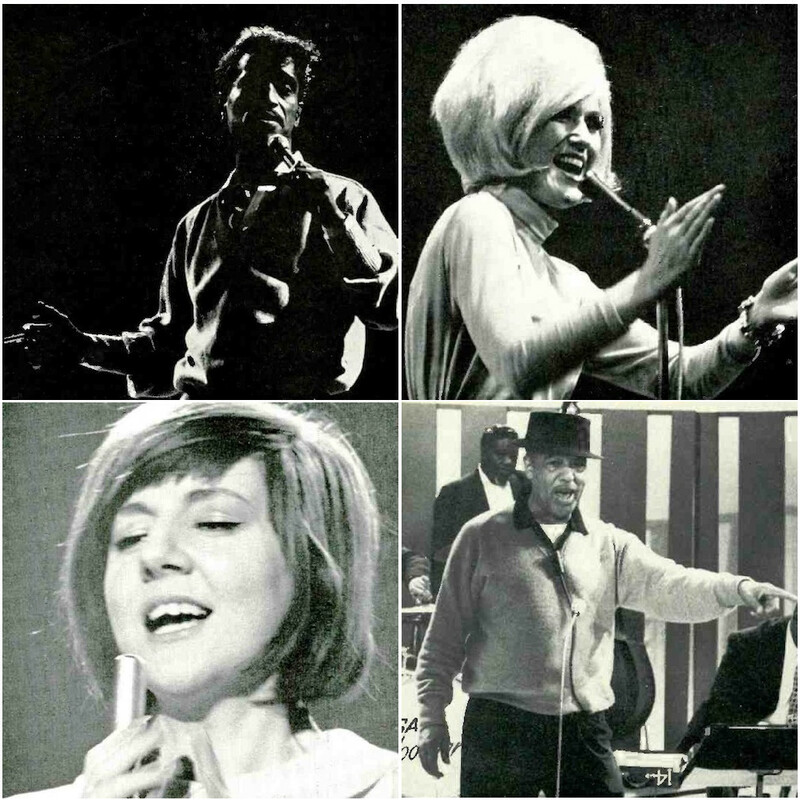 It was meant to be a sort of analogue for the Third Network on the BBC Radio, bringing a more eclectic mix of programming to the British viewing public, and at a higher 625-line resolution. The BBC’s global services are also well-attested in this Handbook. Of interest to Cold War politics and espionage fans is the long section on “Jamming” beginning on page 102, where the challenges of broadcasting behind the Iron Curtain are assessed in great detail. What the 250-page Handbook shows us is that, during the tumultuous ’60s, the BBC continued to take its responsibilities to the British people very seriously. As the BBC was envisioned from its earliest days in the 1920s as a servant to the British people, it was important for a public-facing document to demonstrate that the BBC was for everyone. 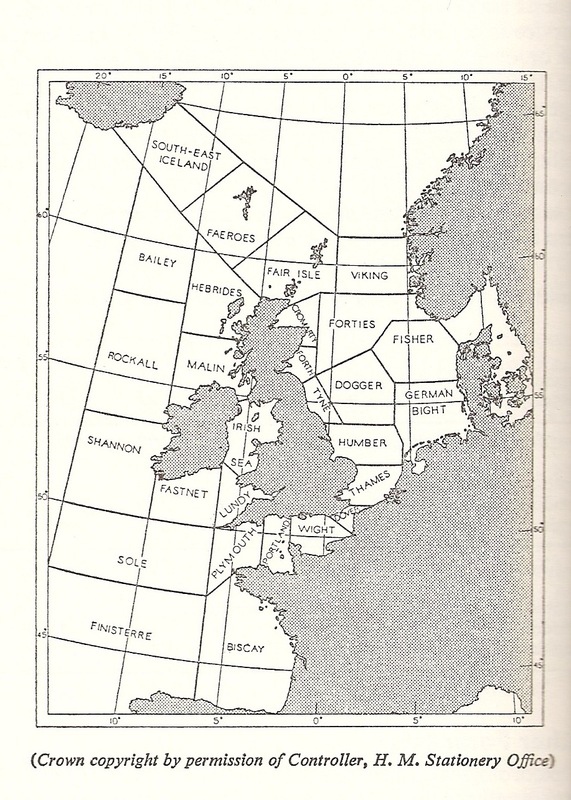 As such, maps and charts show how the corporation was trying to reach every square mile of the British Isles with improved broadcasting capabilities. 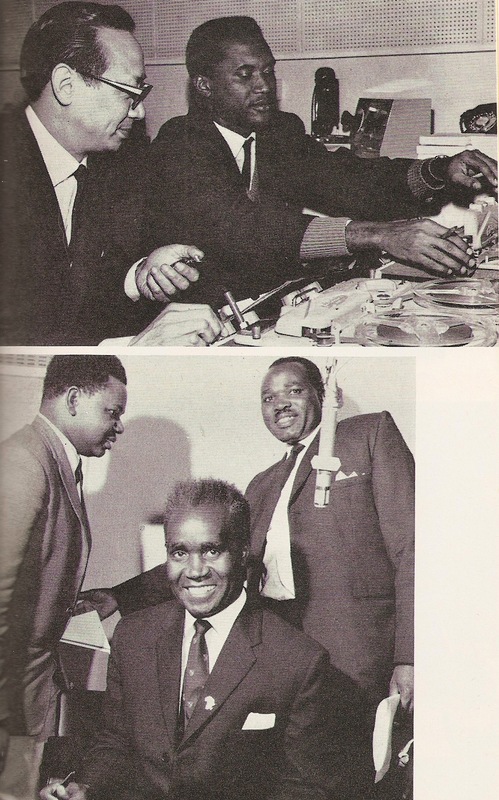 The photos within the book showcase a kind of racial and gender diversity that one might not expect of 1965 Britain. The aforementioned delineation of the three radio programmes, which may seem overly stratified and classist to the modern observer, is actually an attempt to provide all levels of entertainment to every British subject. The BBC’s advisory committees are stocked not only with broadcast experts but with reverends, professors, and scientists, meant to make sure the BBC charts a balanced path to the future. And, of course, the BBC’s civilizing mission includes a series of educational books available for purchase from BBC Publications. 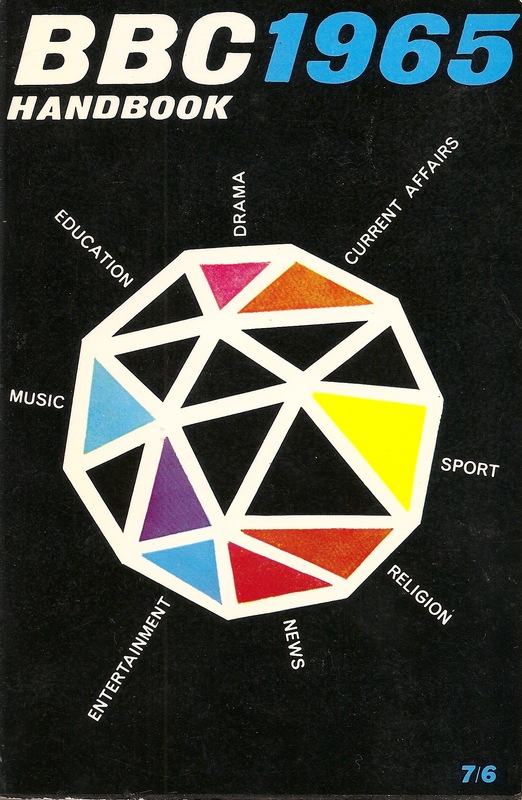 The design choices of the 1965 Handbook are classic, featuring the relatively staid BBC house design (the new BBC logo had debuted in 1963) with just a hint of the Swinging Sixties to come in the form of the multi-colored and multi-faceted “gem” graphic on the cover, demonstrating the organization’s diversity in subject matter and responsibilities.